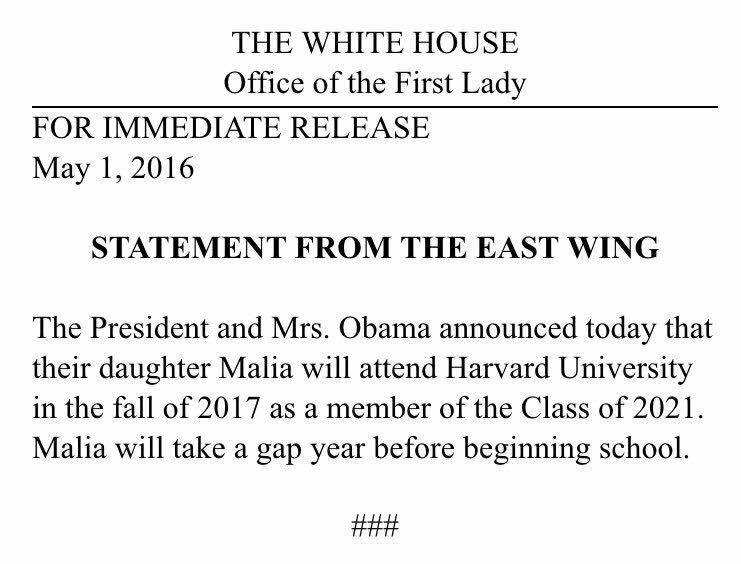 After what the New York Times described as “a season of speculation,” Malia Obama chose Harvard. “The nation’s most scrutinized and sought-after college applicant,” as the paper described her, dashed the hopes of NYU, Brown and Yale – all of which she had visited on her college tour – and picked her parents’ alma mater. The US press corps had been tracking the story for months – but it was broken by our reporter Alex Hem, on The Tab Harvard, just before seven on Saturday night. Earnest didn’t get his wish. On Saturday evening, Hem – a Senior Reporter on The Tab Harvard – spotted a photo on Facebook from college signing day at Sidwell Friends’ School. A class photo showed each senior proudly wearing a t-shirt from their college-to-be, smiling for the camera. 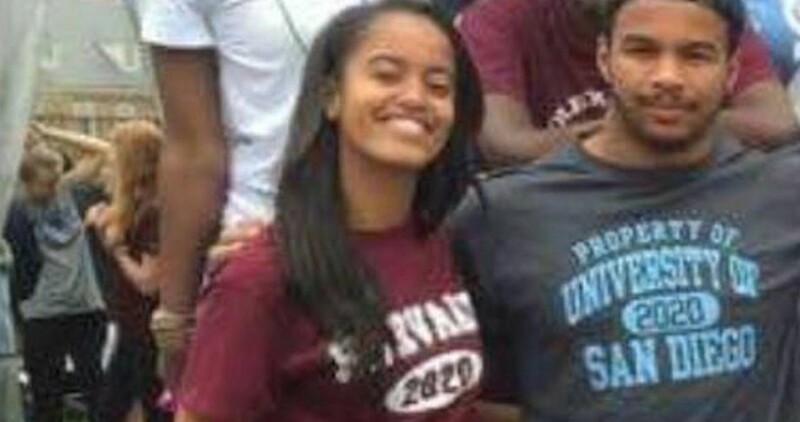 In the bottom left of the picture, Hem noticed Malia Obama sporting a Harvard Class of 2020 shirt. Hem wrote up the story in five minutes and then confirmed with his contacts at Sidwell Friends’ that the photo had been taken that week at the school. The Tab’s News Editor Harry Shukman spoke to another student from the school who had uploaded the same photo and the duty editors in our New York office put the story to the East Wing of the White House for comment. Later that night the White House press contact told us they could not comment on Malia’s college choice yet, but that they would do soon. And then just after 11am on Sunday morning, the White House confirmed our story.